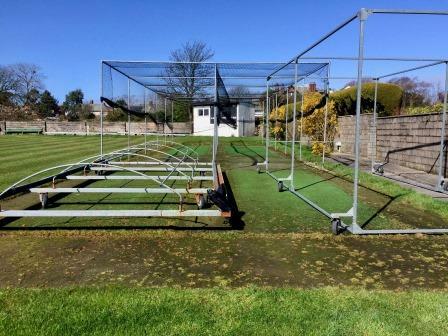 Unhappy with the performance of their existing artificial cricket practice nets facility, which had been deemed unfit for use, North Lancashire & Cumbria Cricket League side Furness CC began the process of rectifying the safety and performance issues faced. 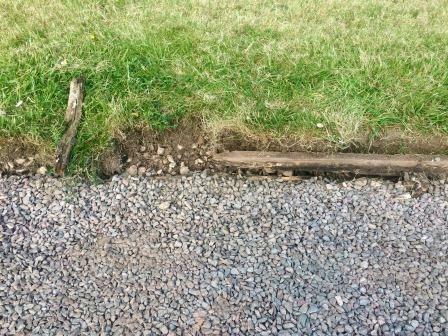 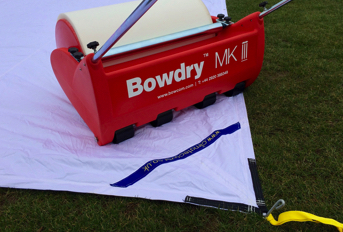 With the existing nets having developed a number of chronic issues over time; including uneven playing surfaces, drainage issues, subsiding surface levels and advanced rot of the timber framework the club was keen to invest in a new system that would withstand the level of use demanded of a club with a busy training and match schedule for years to come. 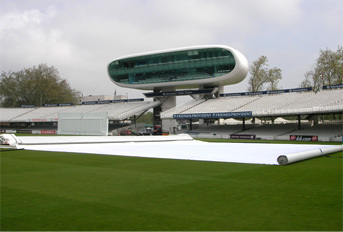 A number of suppliers were approached for quotes; taking into account work done at other local grounds and the company’s track record for delivering facilities at county level and private schools before identifying total-play as favoured supplier. 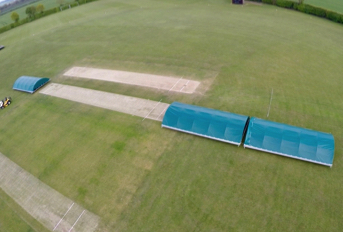 In order to further protect the facility against similar issues recurring, the final playing surface levels were raised from the surrounding outfield to ensure a better draining, stronger system with nothing to degrade in future years. 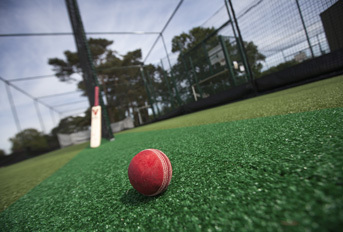 Using imported topsoil, the area surrounding the facility was graded up and seeded to ensure smooth run-up transitions for the bowlers. 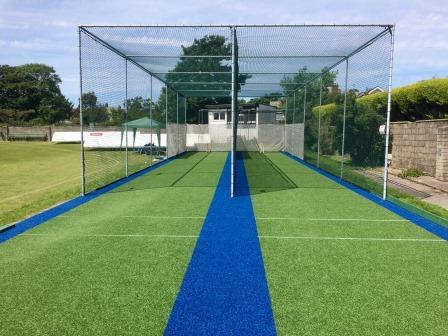 The facility was finished with full length, full width Wilton Woven Cricket Surfacing with blue two-tone accents, plus the company’s HD protection tunnel netting system in dark green fitted with batting curtains. 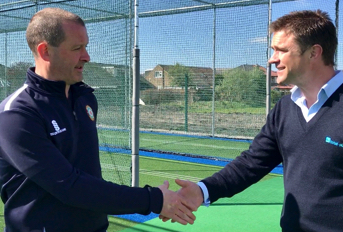 “The committee at Furness Cricket club would like to thank total-play for the excellent work that they have carried out at our practice net facility in Barrow. 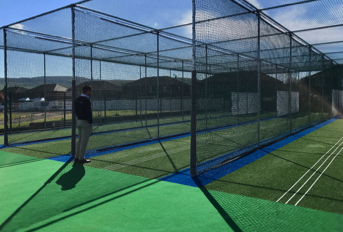 The club has formed an excellent relationship with all involved with your company, from the office staff, to the people who attended the site visits and inspections through to those involved with the installation of the nets themselves.